Published June 29, 2015 at 535 × 803 in 41 Contoh Desain Kemasan Unik Menarik. 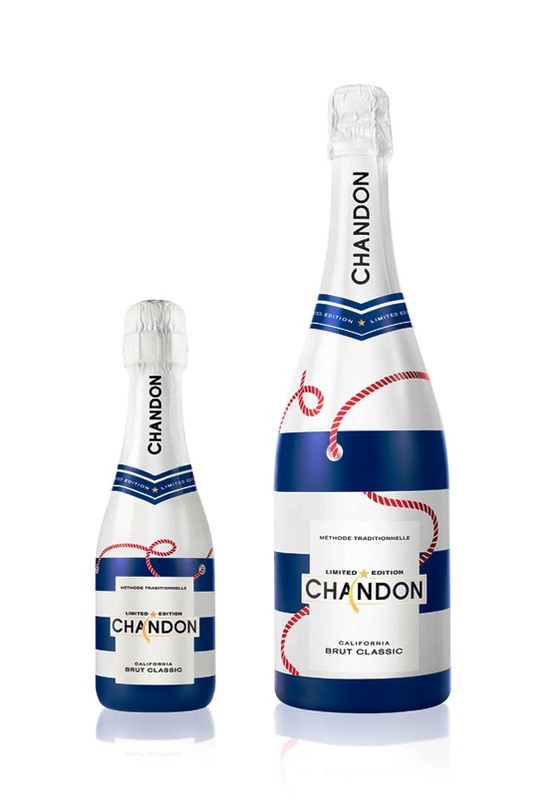 According to Morgan Robbat, Brand Director of Chandon, Chandon initially worked with ButterflyCannon on a limited edition initiative for our sparkling wine brand Chandon which went on to become the brand’s most successful campaign ever. He was hugely impressed with their ability to really understand our brand and the design solutions they put forward perfectly suited the occasion and our target consumer. The first edition launch sold out in 4 weeks, has attracted global attention and is now a yearly activity. So, several successful designs, and a Moet Hennessy Innovation Award later they consider ButterflyCannon to be a trusted extension of our brand team.